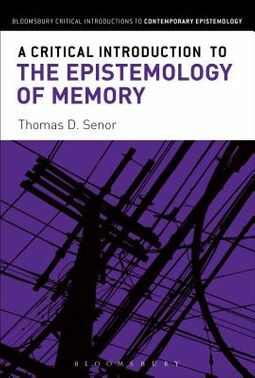 A Critical Introduction to the Epistemology of Memory covers a fundamental, but often neglected topic in epistemology: what does it take for a memory belief to be justified?In this clear and up-to-date introduction, Thomas D. Senor lays the philosophical foundation needed to understand the justification of memory belief. 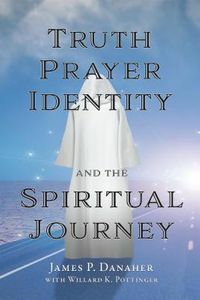 He surveys and defines key epistemological concepts and explores recent work in the psychology of memory, explaining why our na ve picture of memory as a storehouse is not realistic. 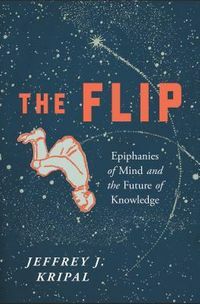 Having introduced the groundwork for epistemological discussions, Senor canvases the history of the epistemology of memory, discussing the work of Plato, Hume, Reid, and Russell before looking at what contemporary philosophers have to say. Informed by cognitive science and engaging various standard positions in contemporary epistemology, A Critical Introduction to the Epistemology of Memory is a valuable resource for students approaching epistemology for the first time or those looking to advance their understanding of a core area of philosophy.